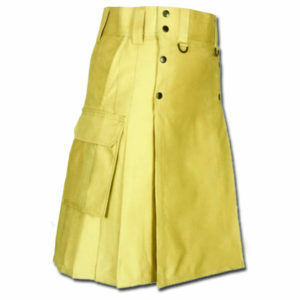 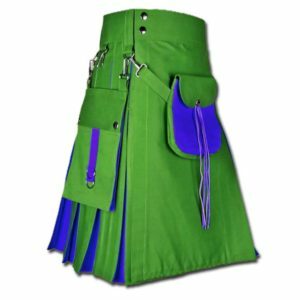 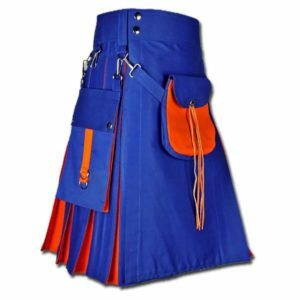 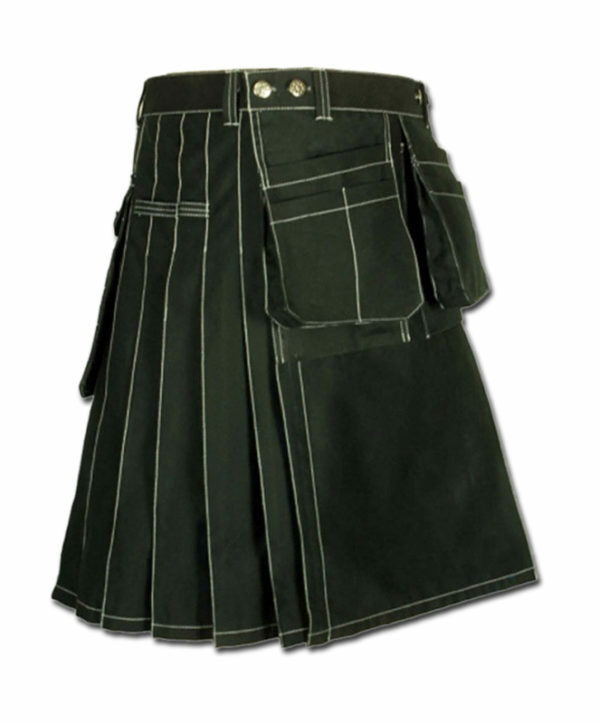 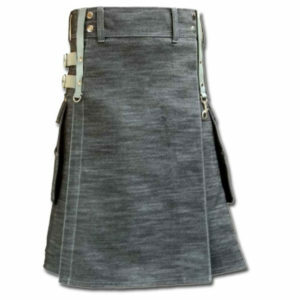 With lots of pockets, loops and rugged design make Work wear kilt for working man perfect choice for hard and tough jobs, This is fabulous kilt for almost all utility needs during fields and in house jobs. 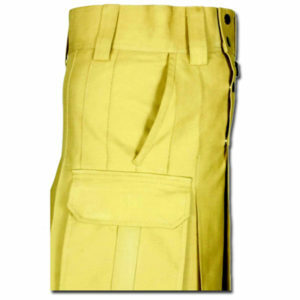 The get-noticed design on heavy duty cotton drill material that resists ripping and tearing to ensure durability. 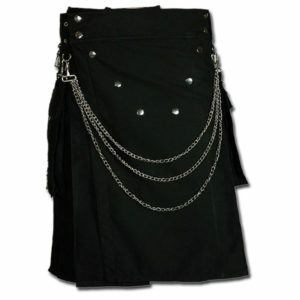 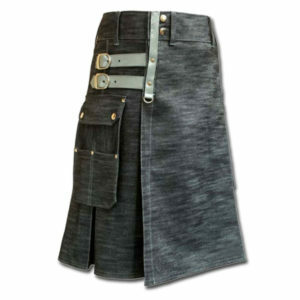 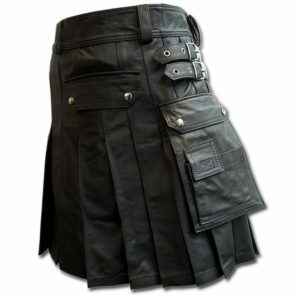 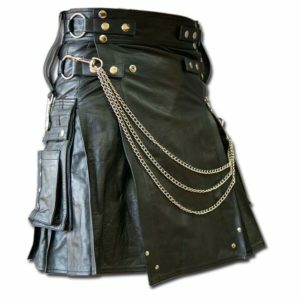 The hardware used in the design is also heavy-duty, and we even rivet the inside of the kilt to make it as strong as possible. 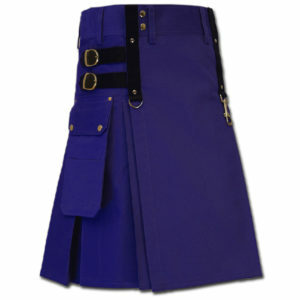 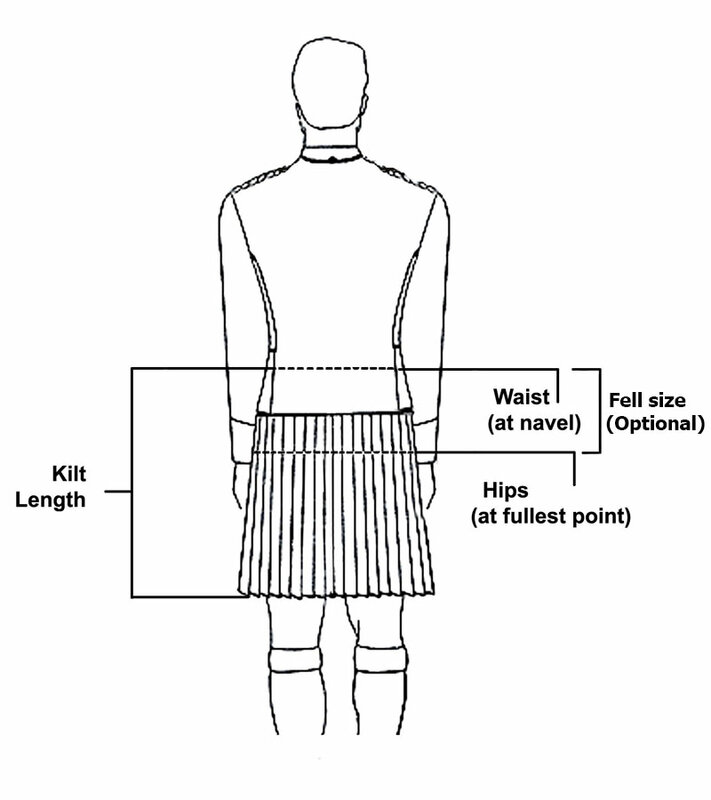 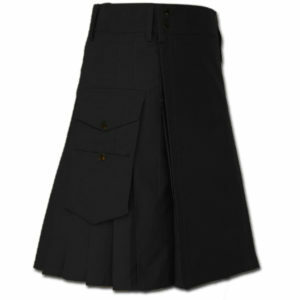 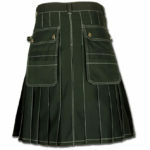 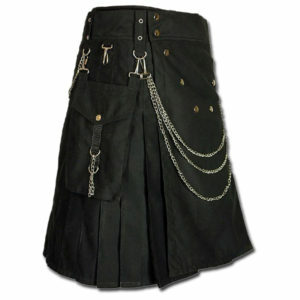 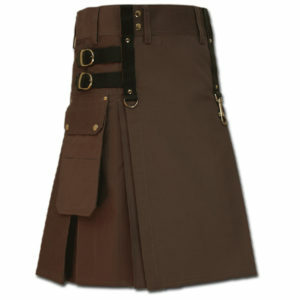 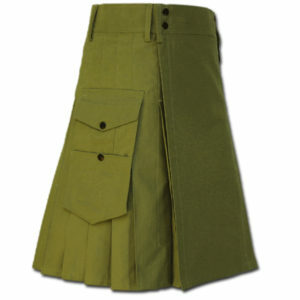 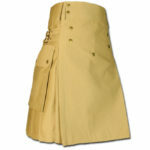 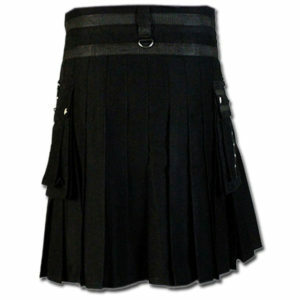 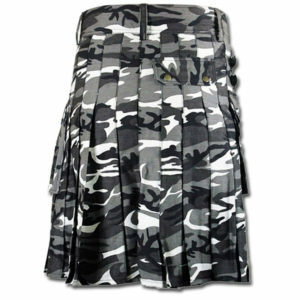 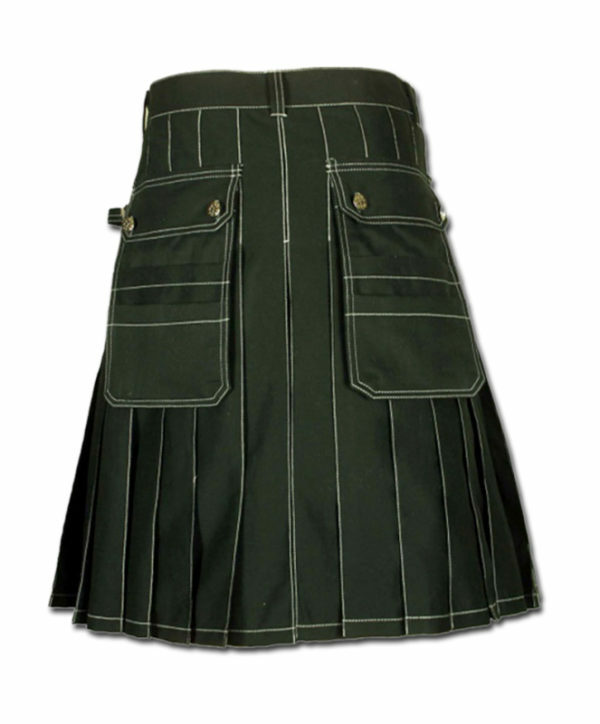 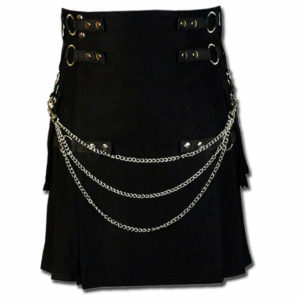 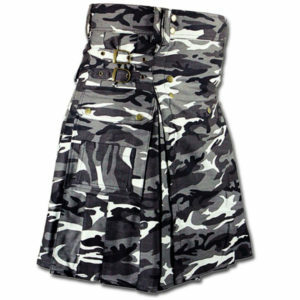 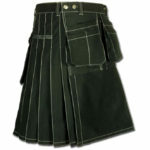 Note :The kilt can be customized for length and sizes.